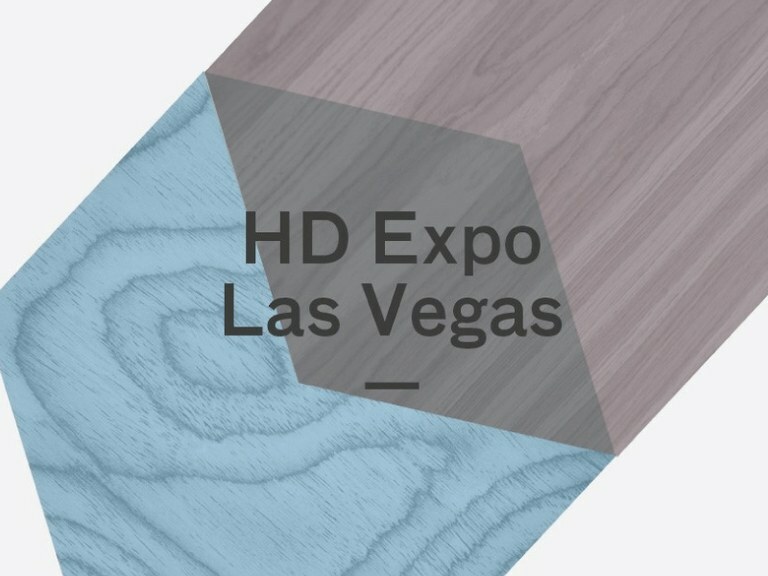 Giulio Barbieri Srl will be exhibiting at the HD Expo at the Mandalay Bay Convention Center, Las Vegas from the 4th to the 6th of May 2016. This event is all about hospitality and we will be pleased to show you the Italian style of our innovative and stylish outdoor solutions. Do come along and visit us at booth number 33254 to learn more about our products.